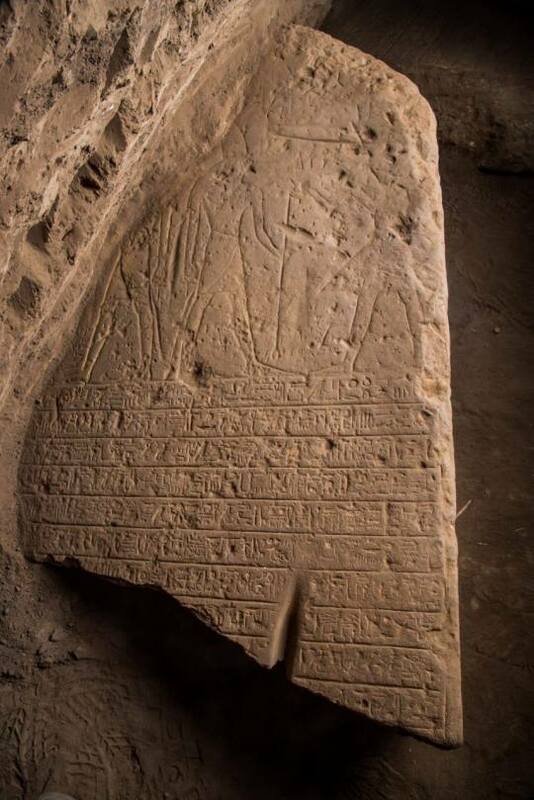 The Ministry of Antiquities announced the discovery of two sandstone Stele in the Temple of Kom Ombo in Aswan. 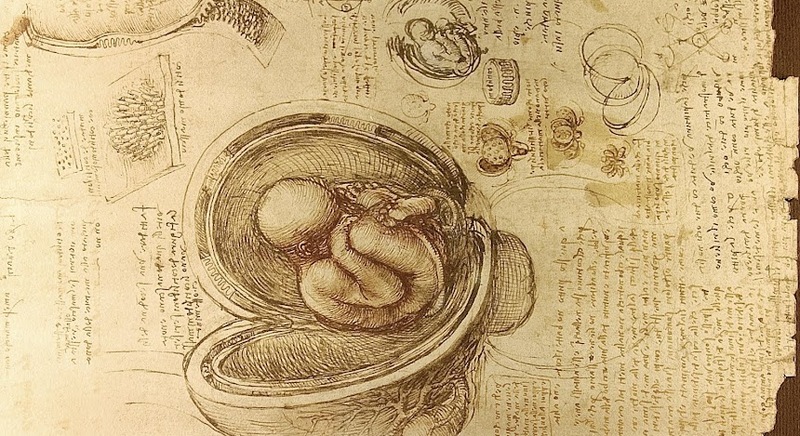 The discovery was made on sunday by Egyptian archaeological expedition. The latter was working on the groundwater reduction project at the Kom Ombo temple in Aswan when it discovered two sandstone stele that belonged to King Seti I and King Ptolemy IV. That the first stela is 2.30 meters by 1 meter and and 30 cm thick. It was found divided into two parts, but the hieroglyphic inscriptions were preserved in good condition. 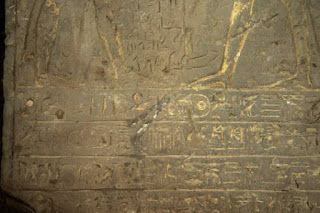 The second stele is 3.25 meters by 1.15 meters and 30 cm thick. It was also found broken into several parts and was referred to the restoration team at Ministry of Antiquities. The first painting represents King Seti I standing in front of Horus, god of the sky, and Sobek, the crocodile god of the Nile. 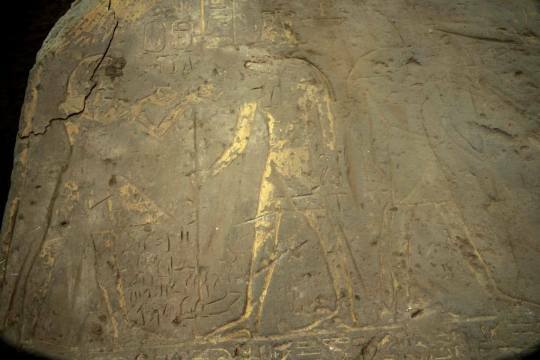 The second stele was of King Ptolemy IV, standing and receiving a stick with a decoration of Horus while his wife, Arsinoe III, stood behind him.